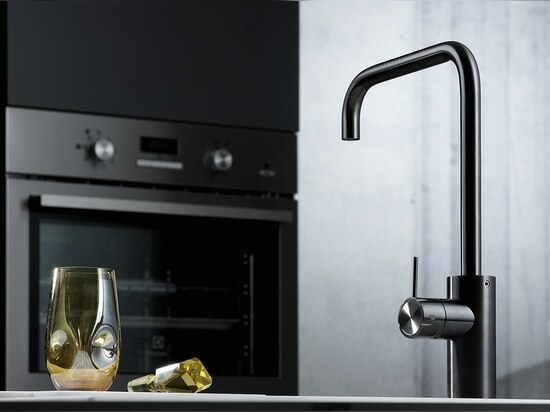 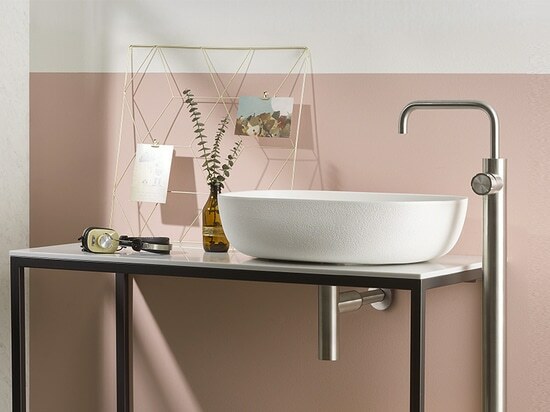 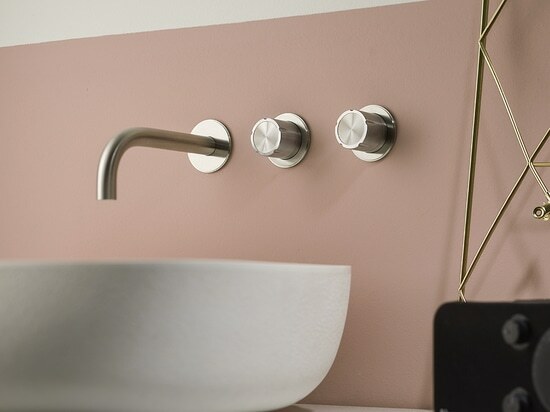 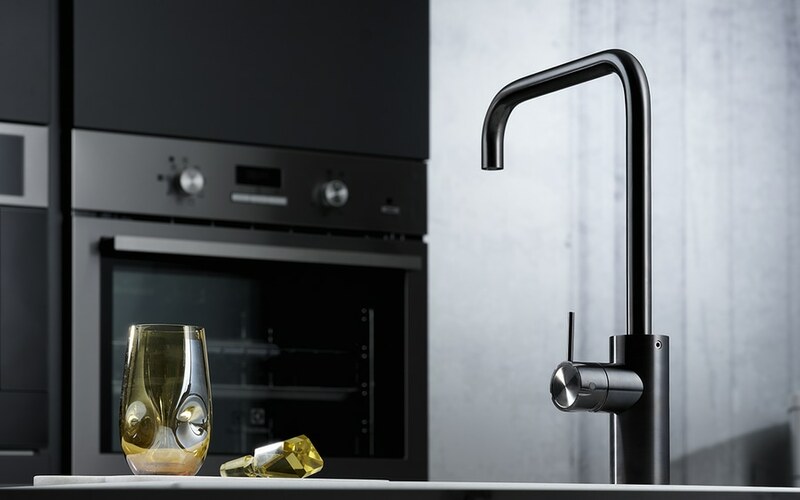 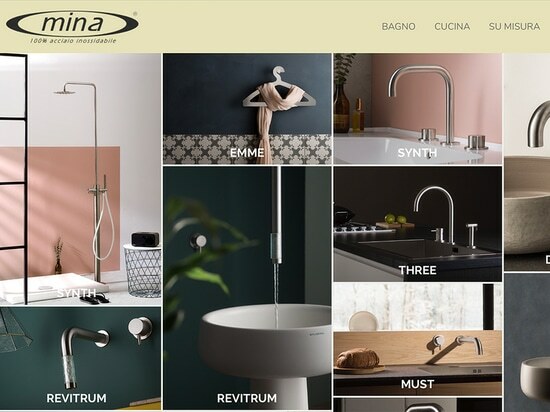 News & Trends> Product Trends > Kitchen & Bathroom > MINA Rubinetterie > Synth Kitchen: the Mina series also plays a role in the kitchen. 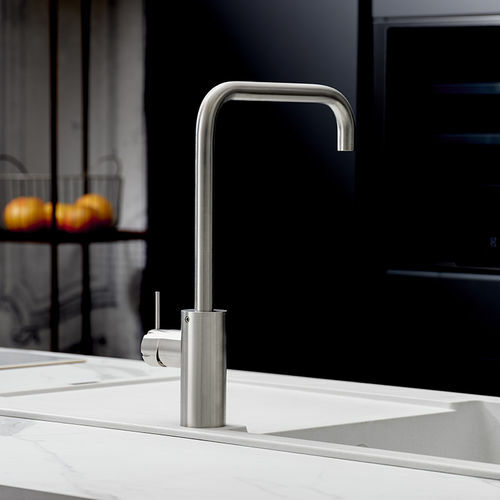 Stainless steel has always been the protagonist of Mina proposals. 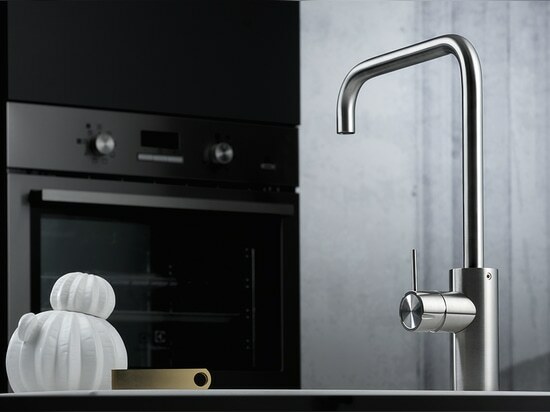 A steady choice that, thanks to the high resistance to corrosion and surface compactness, guarantees high standards of hygiene. 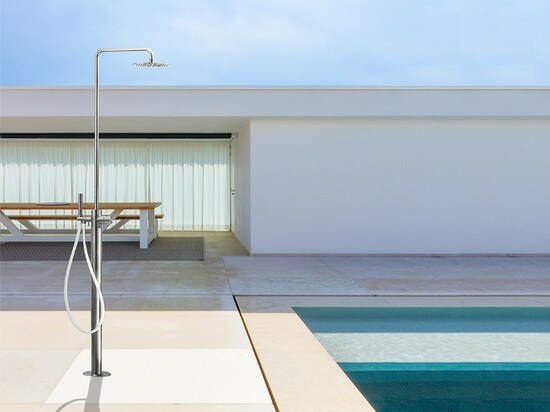 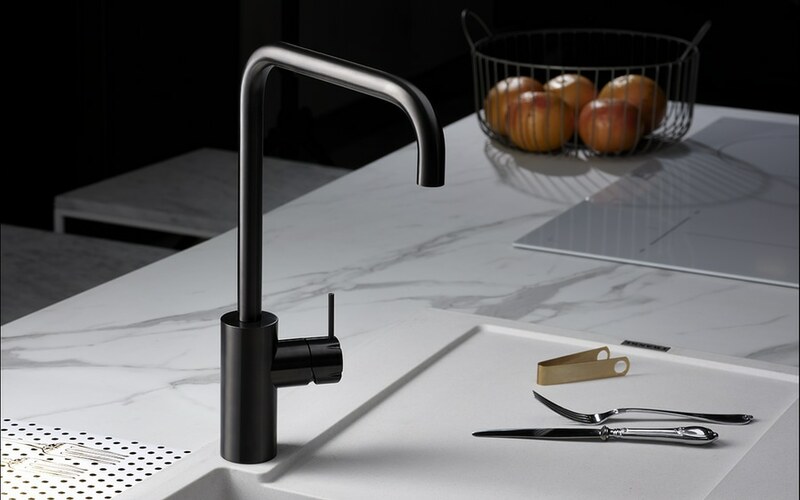 The mechanical processing on the cylindrical handle which characterizes the Synth series for bathroom proposals, adapts in a stylish and refined way in the kitchen as well. 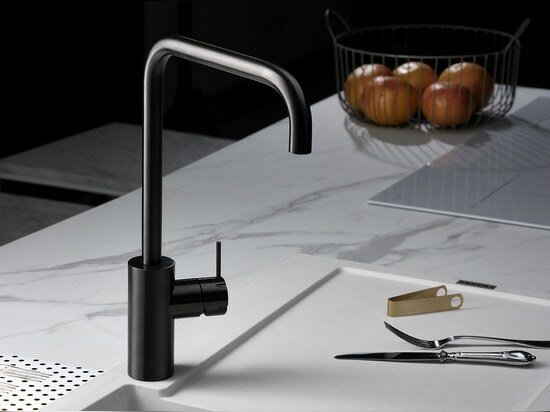 The integration of the lever makes the faucet more practical even with wet hands. 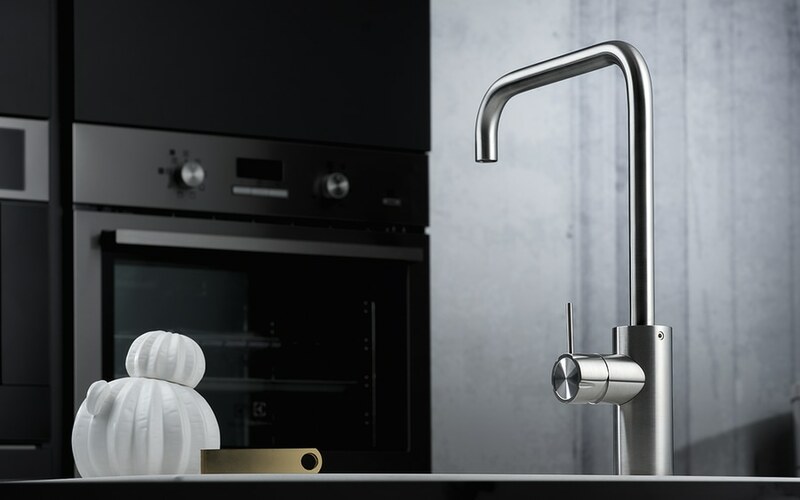 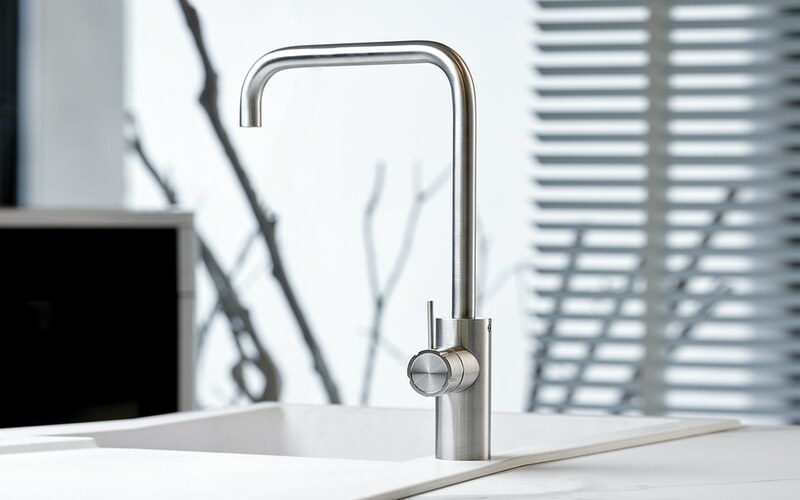 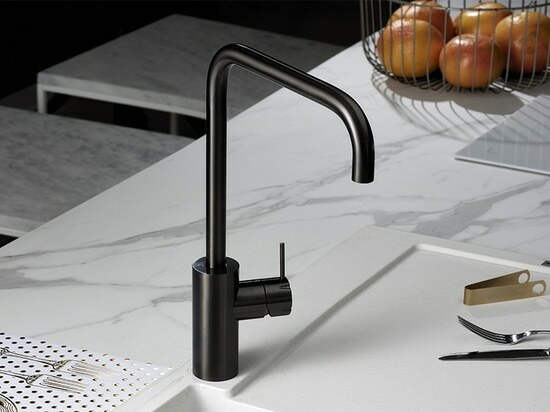 Same incisions and grooves on the handle, but different dimensions and proportions of the spout, which is completely turning in order to facilitate its use and reach every corner of the sink. 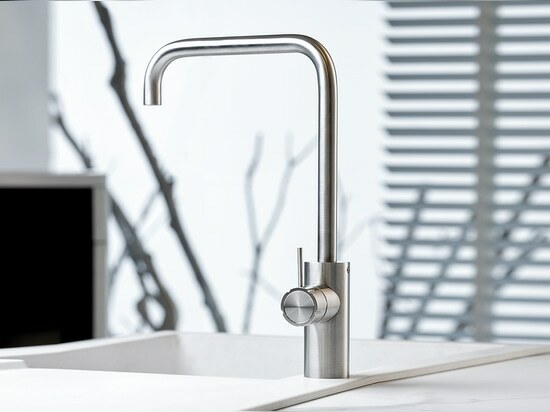 Not only steel processing that Mina is an expert, but also the finishes: in addition to the brushed and polished finish, the company offers the Deep Grey Inox solution to interpret minimalist style with industrial taste. 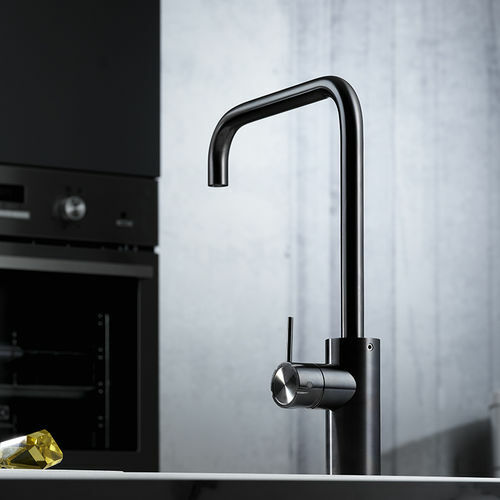 A deep grey colour for contemporary and metropolitan design kitchens.